Definition at line 1032 of file mysqlpl.h. Definition at line 831 of file mysqlpl.cpp. 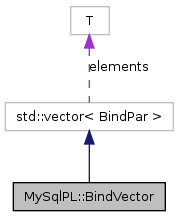 Referenced by MySqlPL::SqlQuery::bind_param(), and MySqlPL::SqlStatement::bind_param().